Everyone Deserves to Feel Safe from Bullying! Teens Speak Out About Bullying! 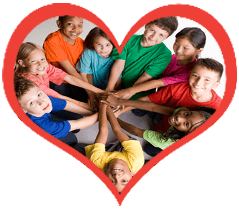 Kidpower of Colorado Teen Advisory Board created this video project to raise awareness about bullying and as a call to action. 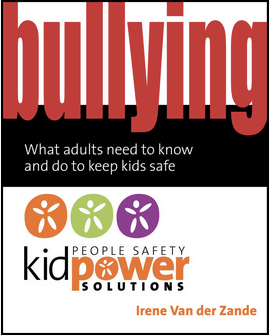 Kidpower’s Bullying Solutions Book gives clear explanations, inspiring stories, and step-by-step activities to help address bullying effectively. 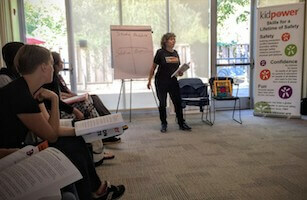 This book is used by many schools and youth organizations as a foundation for their own anti-bullying programs. 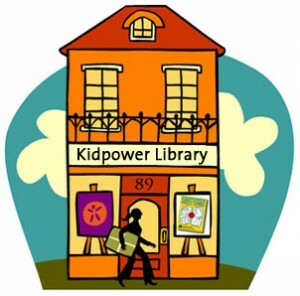 The Kidpower Book for Caring Adults: Personal Safety, Self-Protection, Confidence, and Advocacy for Young People provides a tremendous foundation for how to use “People Safety” knowledge and skills for your family, school, and youth organization. Kidpower and Fullpower Safety Comics give cartoon-illustrated tools for teaching and practicing “People Safety” skills that can stop most bullying.